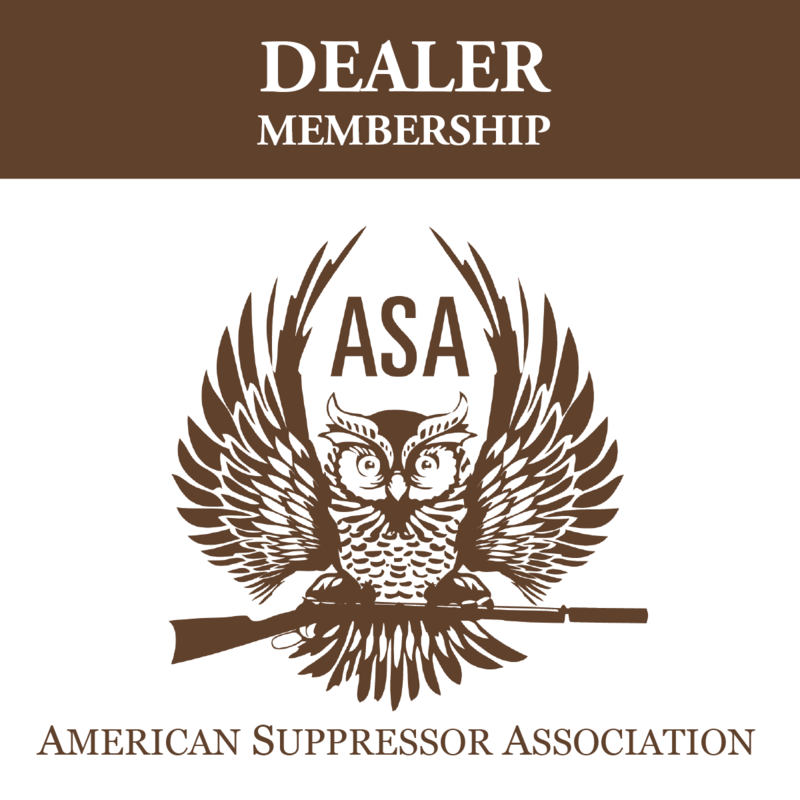 This is a prepaid package of three 1 year ASA individual memberships which includes an NFA Trust. Upon purchase you will receive three vouchers with the codes to redeem memberships and trusts. These vouchers can be provided to your customers to redeem for their membership and setup their trust.